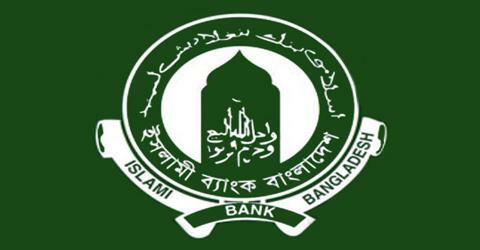 The primary objective of this report is to observe the investment related activities for the Investment Department of Islami Bank Bangladesh Limited, here focus on different Modes of Investment of this bank. Other objectives are to familiarize with the various investment schemes and to get the practical exposure of the banking activities. Finally draw SWOT analysis and to understand the investment policy of IBBL with other banks.